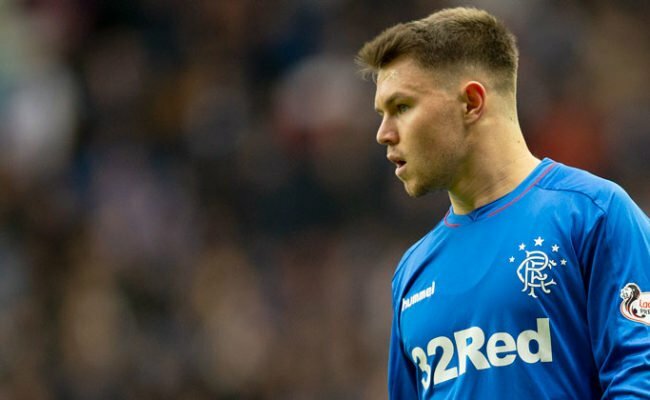 The midfielder, who only signed for the Gers in the summer, made his comeback last weekend against Motherwell after being missing since October. 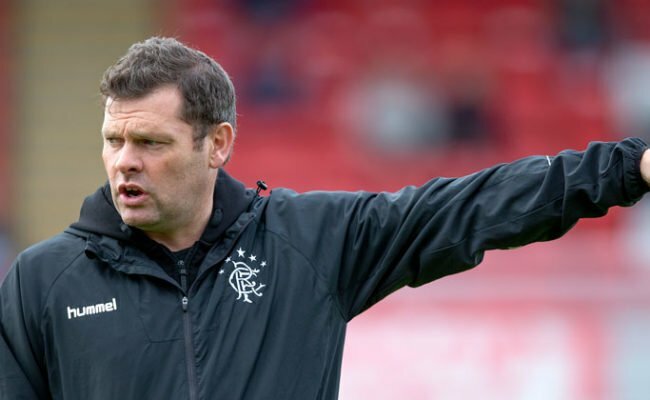 Impressively, the 30-year-old has managed back-to-back 90 minute games as he gets used to Graeme Murty’s way of playing – Dorrans had been out for the whole of the manager’s tenure. Speaking to RangersTV Dorrans said: “It has been good to be back, it was a long five or six months and it was tough. “The physios and the fitness guys made it worthwhile for me; it was a hard time but to get 90 minutes last week and 90 minutes again on Saturday felt good. “I have had a couple of stiff Sundays and Mondays, it has taken me a couple of days to recover but that is normal. “We had a day off on Sunday, we recovered on Monday, had a meeting and we are ready to start training and preparing for the game at the weekend today. “I have never been out for that long in my career, I have had a few injuries but never like this before. “It is part of football, I thought the injury was going to heal quicker than it did and then I had to go and get the operation. Thankfully now I am back and back playing which is all I wanted. 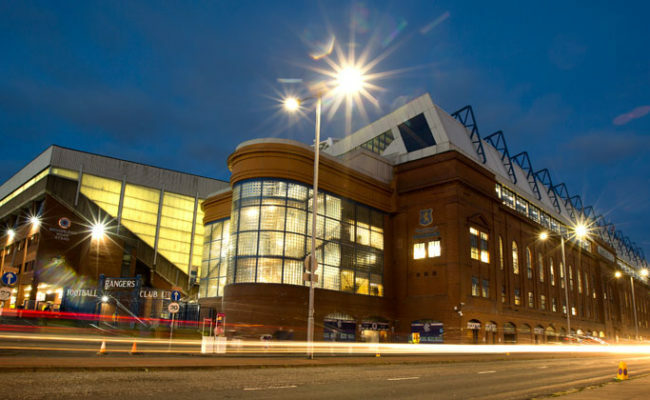 “The physios, Stevie and Alec, have been great as has Craig Flannigan the fitness coach. They got me ready to go and with the time off I have had it has been great to come back in and play 90 minutes straight away. “The sharpness will come with games, it was important to get the minutes in for me but I have only been back training for two or three weeks. Dorrans believes his direct inclusion in Murty’s side might have something to do with the homework he has been putting in on Rangers since being out. He continued: “It has been good under the gaffer; I hadn’t played under him because my last game before the injury was Kilmarnock, which also happened to be the previous manager’s final game. 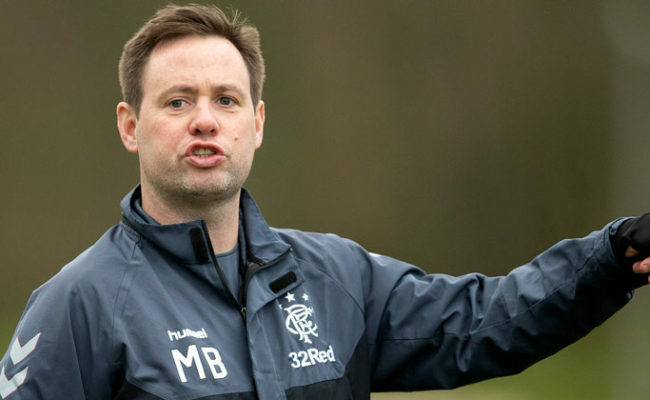 “Being involved with the boys again has been great, getting back out on the training pitch and seeing how the gaffer works, how his training is and what his philosophies are. “It has been good for me but I have tried to keep myself involved in the meetings and watch training so I know what he wants from the boys. “I have also been to all the game, home and away, to watch them and see how he works. “I hadn’t trained with him and I hadn’t played with him. I knew him from being at Norwich City and from being in charge of the Development Squad here but it’s different when someone steps up and becomes the manager. 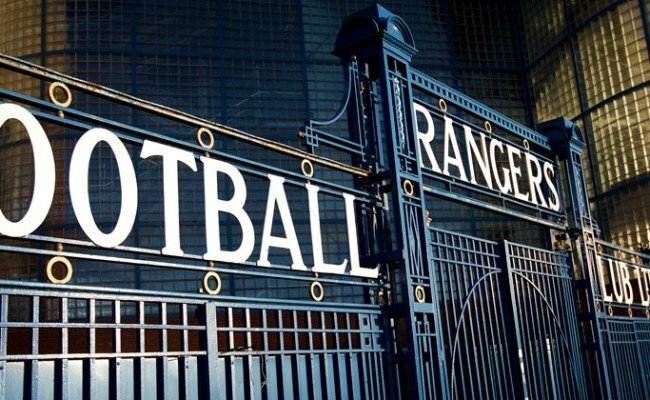 You can subscribe to RangersTV for exclusive access to your club from just £5 a month. With the packages available from starting at £5 per month you can get closer to your club than ever with a subscription that will give you exclusive features, our extensive archive, behind the scenes access and all the best match action.